Because life on the water can’t always be about work, Gardiner Marine also sells and rents a wide range of paddle sports equipment. Whether you enjoy canoeing, kayaking, or stand up paddleboarding, we offer the right product for you. We carry ClearWater Designs, Bic Sports, and DoSport lines. From entry level and recreational offerings, to custom-built performance units, our range of paddle sports equipment includes something for everyone. Canadian made for nearly 25 years! ClearWater Design is a family owned company run by husband and wife team, Ian Crerar & Michelle Laframboise. Their 40,000 square foot factory is located in Prince Edward County in Eastern Ontario, and every one of their products is manufactured at this facility. The company has a proven track record for producing high quality, durable, well-designed boats and boards. Each unit is made of 100% recyclable linear polyethylene, and even their packaging is biodegradable. Bic Sports offers 3 different brands of SUPs, Bic SUP, Oxbow, and Earth SUP. Their lines range from beginner to expert, and design uses include surf, fishing, yoga, and touring. Their construction and materials range from highly durable to ultra-light. 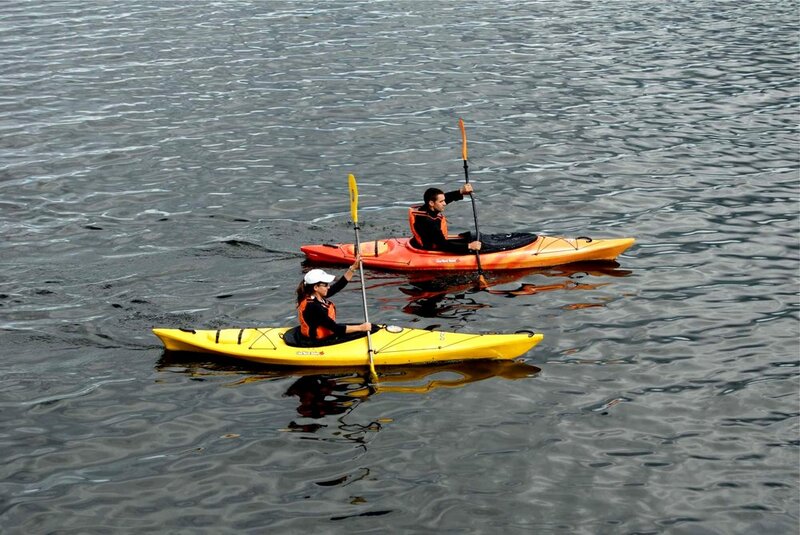 Their line of sit-on-top kayaks is well-built and tough with touring and fishing models available. Visit their website at www.bicsport.com to see everything they have to offer. Every board built at the DoSport manufacturing facility Trois Riviers, QC. is hand-crafted by experts. They offer custom boards, composite boards, inflatable SUPs, and now wake-surf boards. Using top notch materials and techniques, each unit to leave the factory is nothing short of a work of art. Follow along and stay up to date on all things Gardiner Marine via our Facebook page.